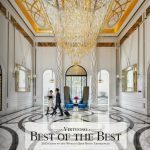 Who Will Be Hotel Of The Year At Virtuoso Travel Week? 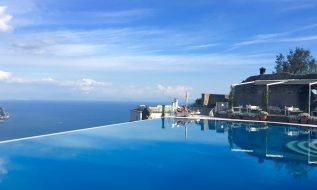 It is almost that time of year again…the week in August when thousands of Virtuoso Travel Advisors and vendors of luxury travel (hoteliers, tour operators, cruise lines, etc.) from all over the world convene at The Bellagio Las Vegas for Travel Week to connect and network. I can’t wait!! It is to travel nerds like me what fashion week is to fashionistas or High Point is to interior designers. My days are spent in meetings with suppliers – I compare it to speed dating – where I sit at a table and every four minutes another luxury travel supplier sits down and tells me why their property or service is something I should recommend to my clients. My evenings are spent at various cocktail parties and dinners. 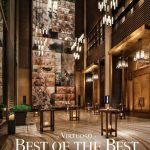 The highlight of the week is when Virtuoso presents the “Best Of The Best” awards on August 10th. The awards include 10 distinct categories that honor and recognize Virtuoso Hotels & Resorts partners – best achievement in design, best culinary experience, best bar, best family program, best spa, most innovative guest experience, sustainable tourism leadership, one to watch, hotelier of the year and the grand finale – The Hotel Of The Year. I thought it might be fun to have you all participate by choosing the winner of Hotel of the Year yourselves. 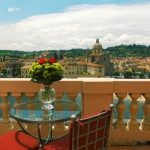 I recognize that most of the hotels may be unfamiliar to you, but why not take a look at the photos and click through to their websites and share your pick in the poll below? 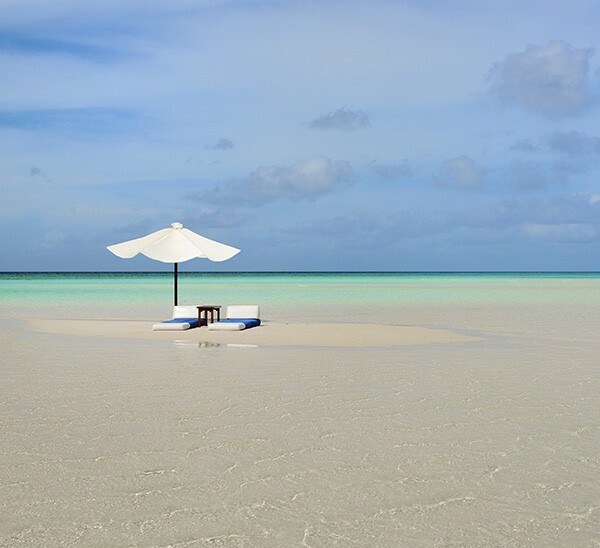 Simply sublime is the view from Amanpulo, set on a serene private island — in fact, the name Amanpulo means “peaceful island.” Lovebirds flock here for the remote feel and the lavish (yet discreet) service, hallmarks of an outstanding romantic retreat. There are 40 casitas (beach, hillside and treetop), each with a spacious wooden deck with lounge chairs, a raised Cebu marble bathtub and an iPod docking station. For the best views, ask for the deluxe hillside casita in full view of the Sulu Sea. Feeling active? The surrounding seas and fish-filled reef are a snorkeler’s and diver’s dream. 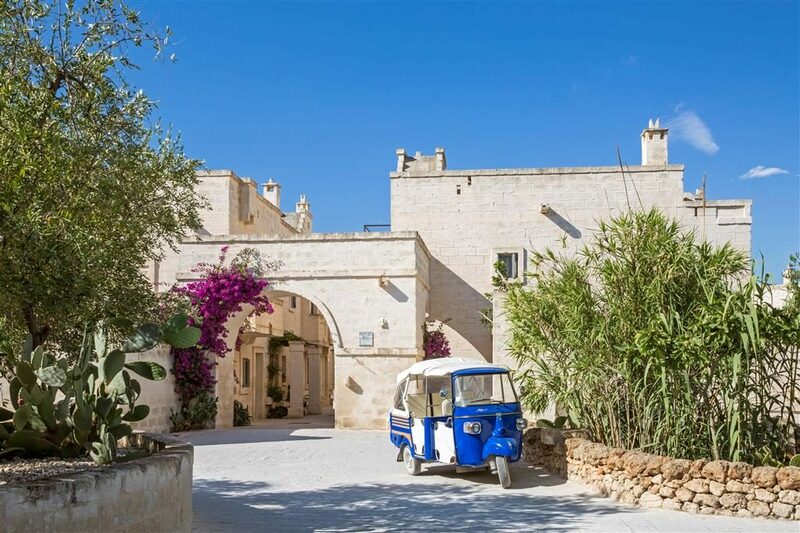 Inspired by an Apulian village and entirely made in rough tuff stone, Borgo Egnazia is a “Nowhere Else” place embodying the true essence of Puglia, set among millennial olive groves beside the shimmering Adriatic. Open all year round, it offers a beguiling portfolio of rooms, casettas and villas. 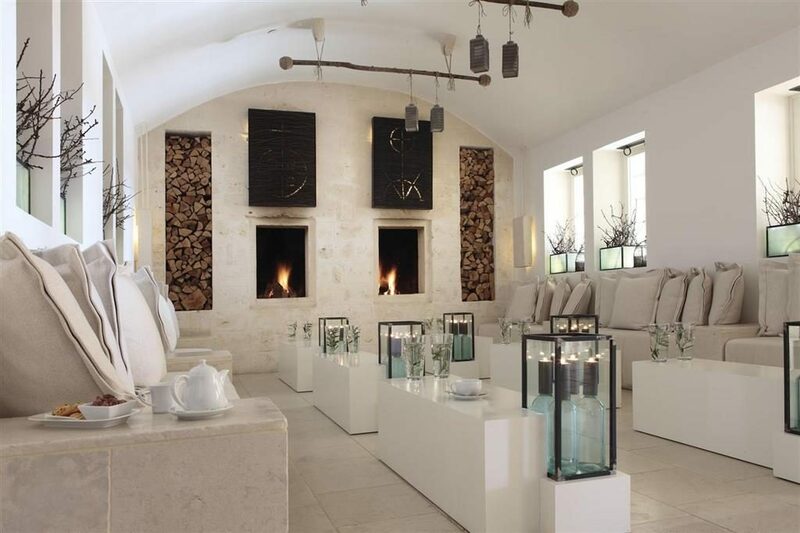 Its Vair Spa has been praised for its innovative tradition-based approach to beauty and wellness, whilst the San Domenico Golf course is among the best in Italy. With its sparkling pools and nearby beaches, academies, cookery school and kid’s and teen’s clubs, so many fun and active opportunities are available here all year long. 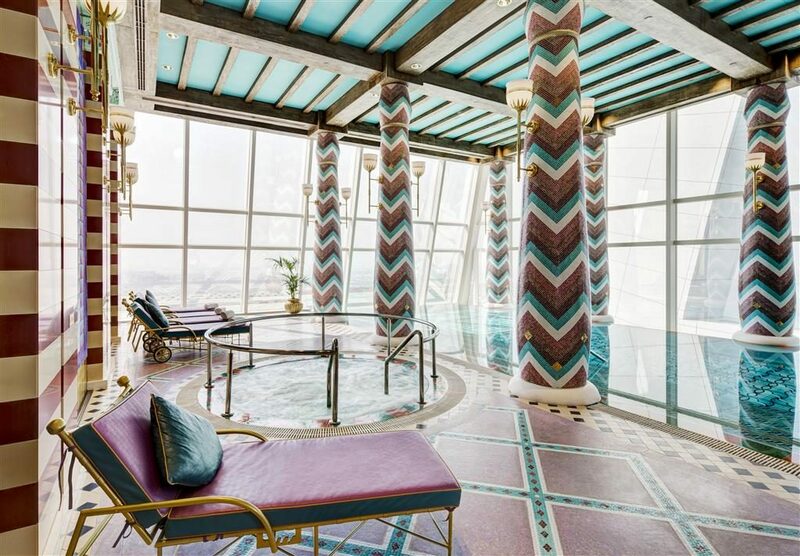 One of the world’s most striking hotels, Burj Al Arab makes for an unforgettable sight, with its sail-inspired design and choreographed color displays. All accommodations are duplex suites — all spacious, all with dedicated dining and living area, LCD-screen television, butler service, pillow menu, Hermès bath amenities, Jacuzzi tub and more. For a little bit extra, you can arrive by sleek Rolls-Royce and enjoy a discreet in-suite check-in, making this one of the most private hotel experiences you’ve ever had. 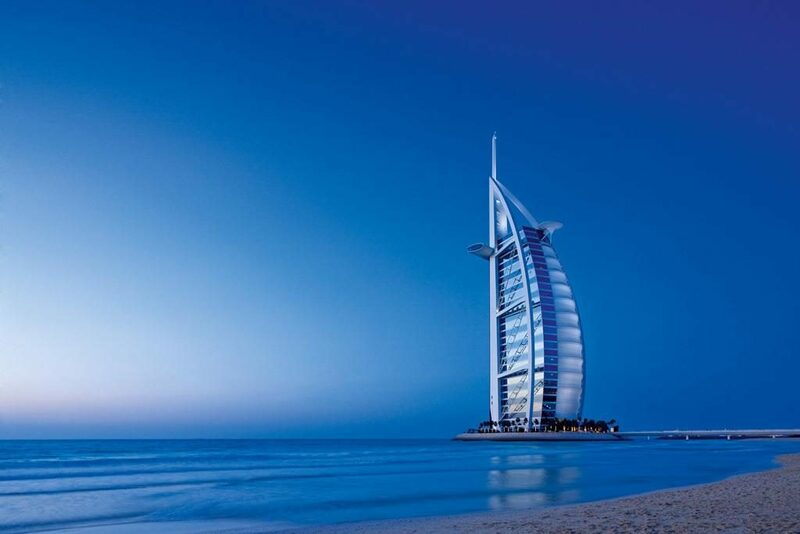 Activities are endless, including the Talise Spa, a private beach, a water park, shopping and helicopter tours. 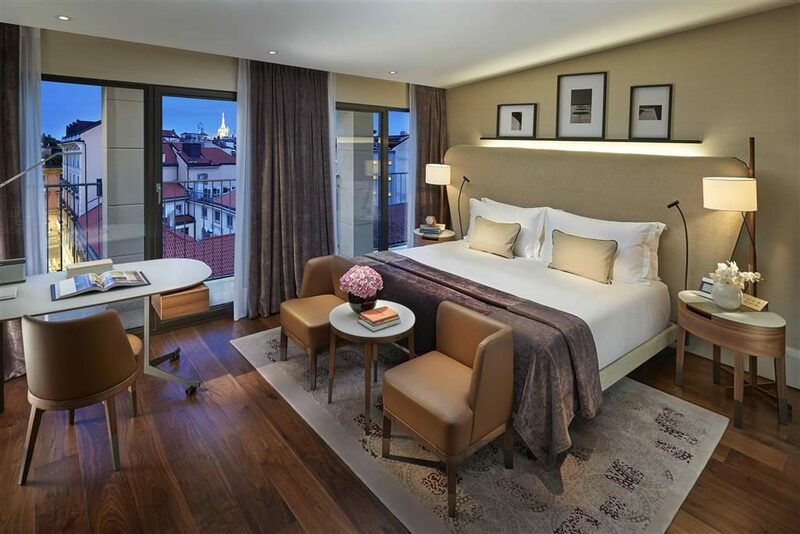 Ideally located in the heart of Quadrilatero della Moda, the Milan Fashion District, is Mandarin Oriental, Milan, a stylish and intimate hotel featuring 104 guestrooms, 32 of which are suites. 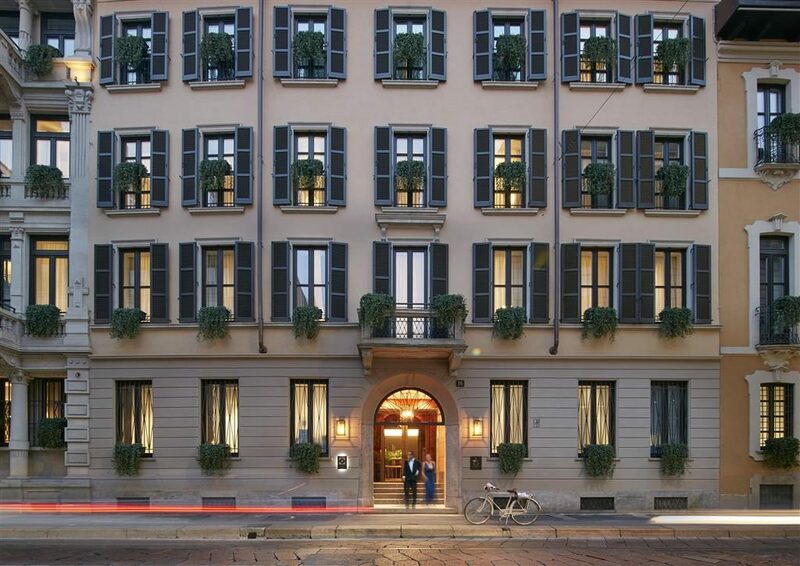 Only steps away from the world-renowned La Scala opera house, it inhabits four elegant 18th-century buildings. 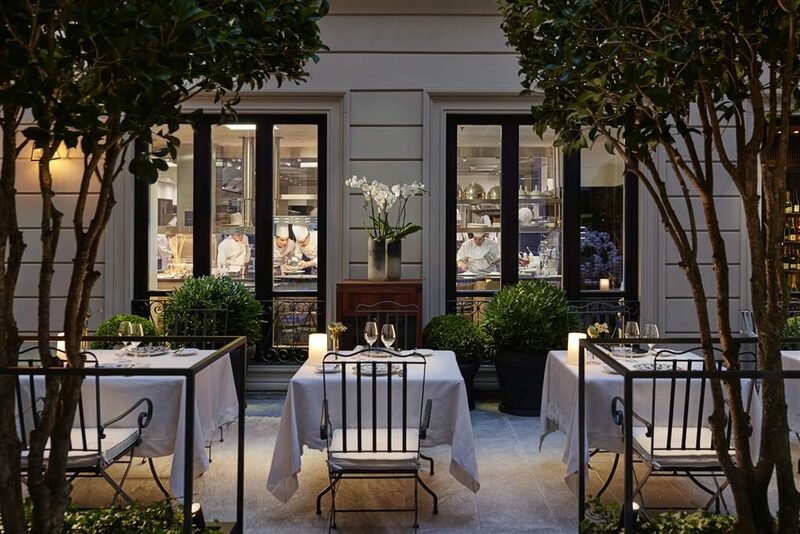 The hotel features fine-dining restaurant, Seta, and a bar-bistro, Mandarin Bar & Bistrot, both offering alfresco dining options in two luminous courtyards and managed by one Michelin Star Executive Chef Antonio Guida. 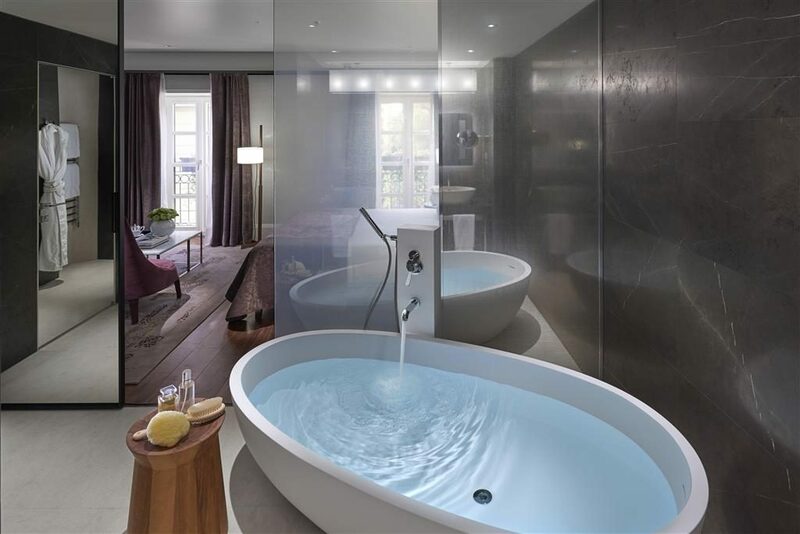 The Spa at Mandarin Oriental, Milan is the city’s first offering a holistic approach to rejuvenation. 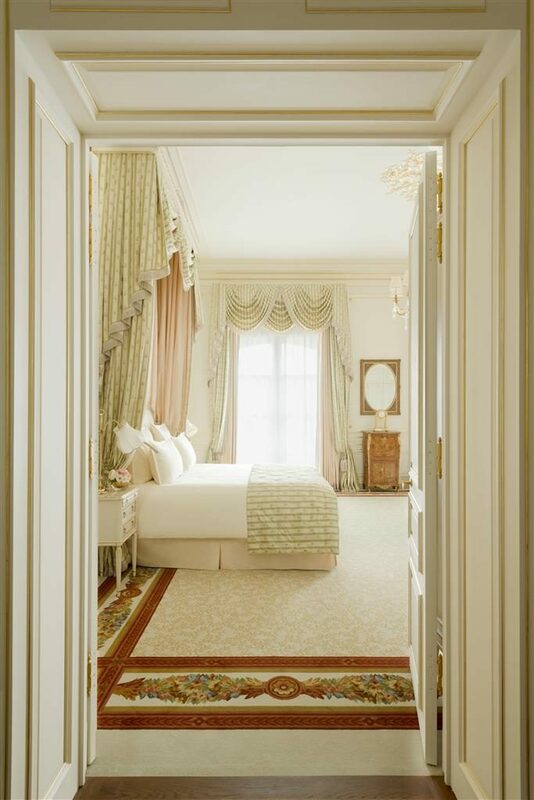 The Ritz Paris is reborn and invites you to experience anew the City of Light.Now freshly restored, its grand décor and intimate salons welcome guests to rediscover a unique atmosphere and the inimitable French art de vivre. 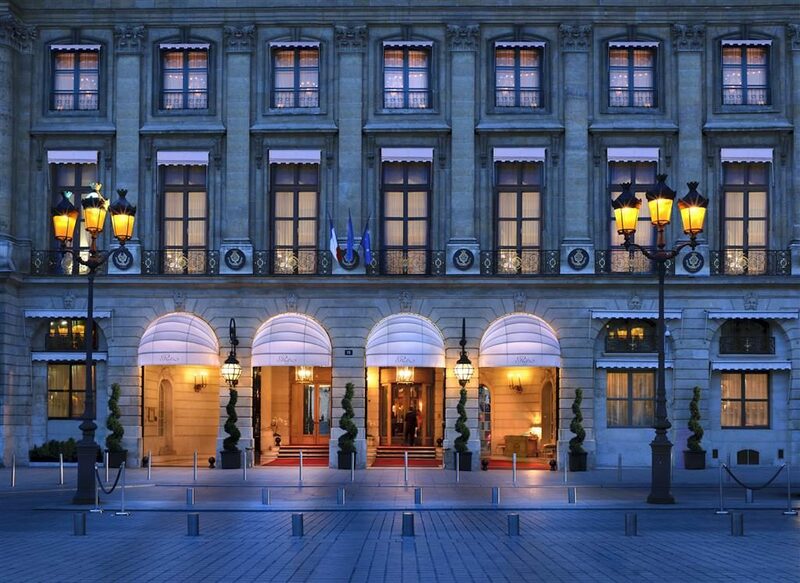 The Ritz Paris is celebrating its 2016 reopening after an unprecedented restoration. 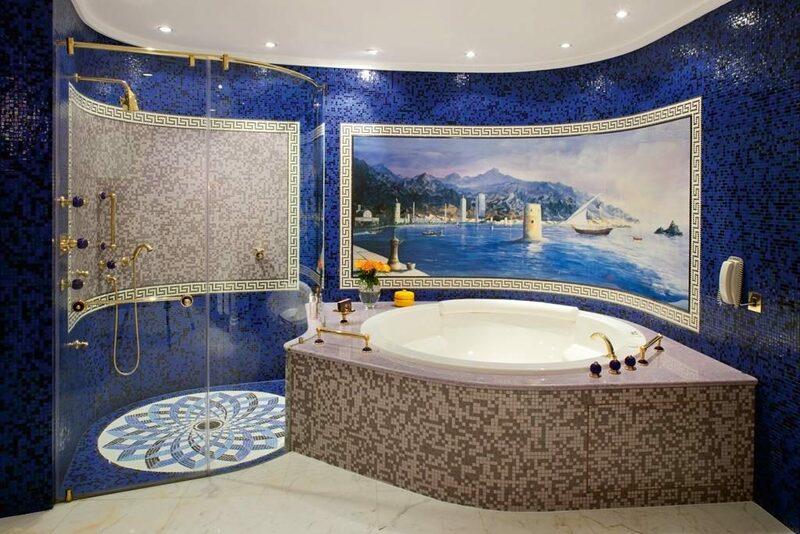 The legendary hotel opens its doors 71 opulent rooms and 71 suites including 15 one-of-a-kind Prestige Suites. 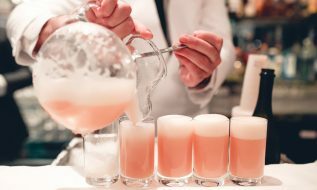 It features three restaurants, three bars (including famed Bar Hemingway) and gorgeous gardens and terraces with retractable roofs. 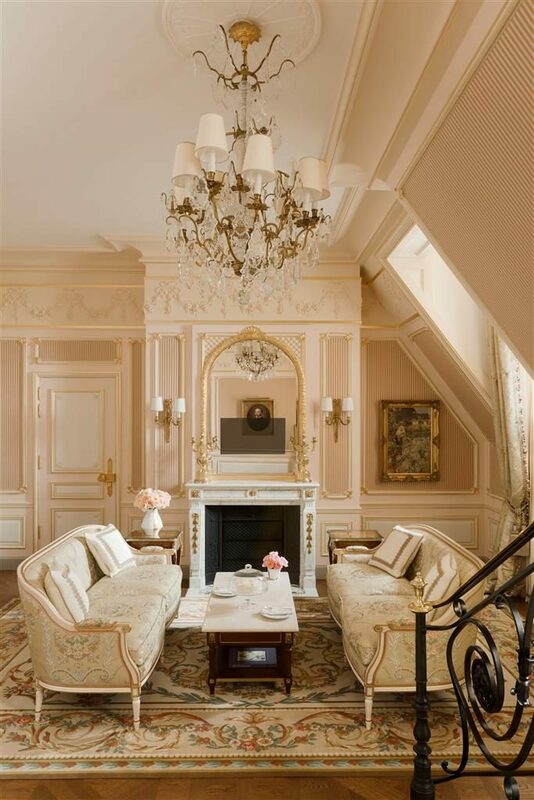 The historic Salon Proust offers Ritz afternoon tea, while the Ritz Club, with its indoor pool and modern fitness center, welcomes CHANEL au Ritz Paris, the exclusive area dedicated to the art of CHANEL skin care. A discreet tunnel is available for completely private guest arrivals and departures. Who do you think will win? Vote for your choice below and check back in mid-August to find out who was crowned “Hotel Of The Year”!! 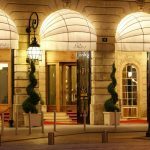 Who would you vote for as “Hotel Of The Year”? 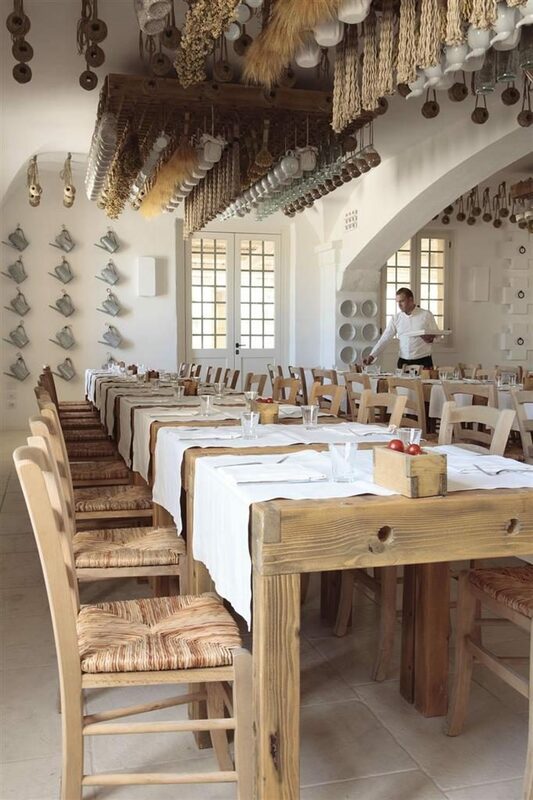 The Borgo Egnazio got our vote! 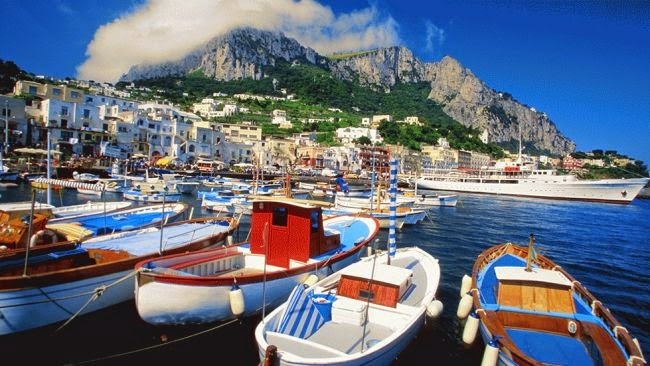 We love Italy and know Milan well so discovering another part of this enchanting country peaked our interest. We hope you share the winner when you get back! It’s no wonder you love your job! I think the Rtiz will win, as it is “reborn” and such a favorite! But, every one of these is a winner. I dream of staying at an Aman anything…..so will be excited to see how that one does! 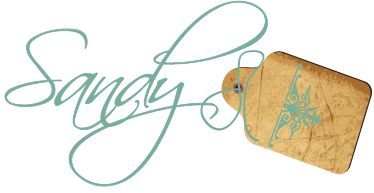 Have the BEST time, Sandy!!!! I can’t wait to hear what you learn. Your week sounds exhausting but fabulous! I cannot wait to hear about all of the wonderful places and things you discover! I vote for the Ritz, although the others look fabulous as well. 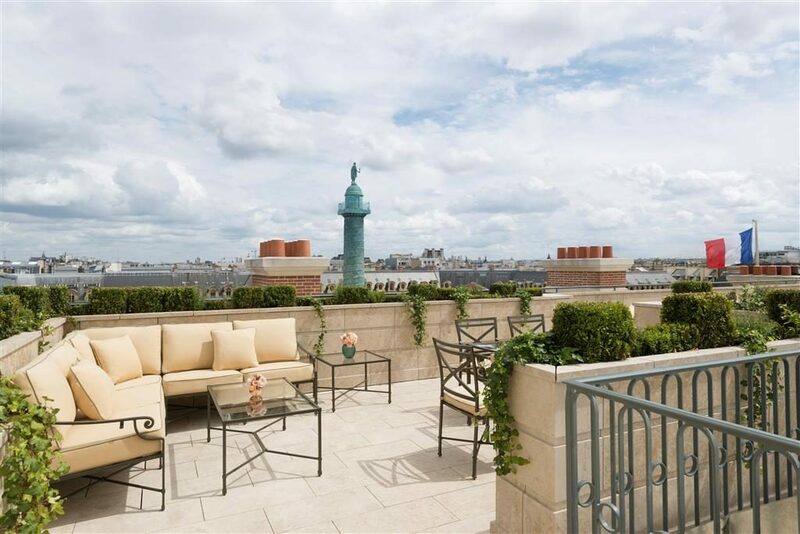 I may just be biased because I love Paris! 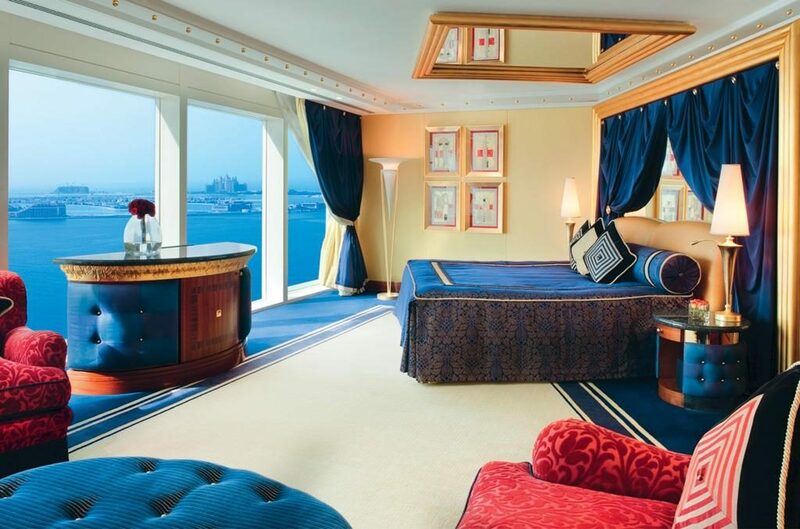 Ritz gets my vote, that suite alone does it for me:) Though not a bad choice, well…actually not loving the decor of the Dubai hotel:) I cannot wait to hear all about the conference! Of course I’m biased! LOL! 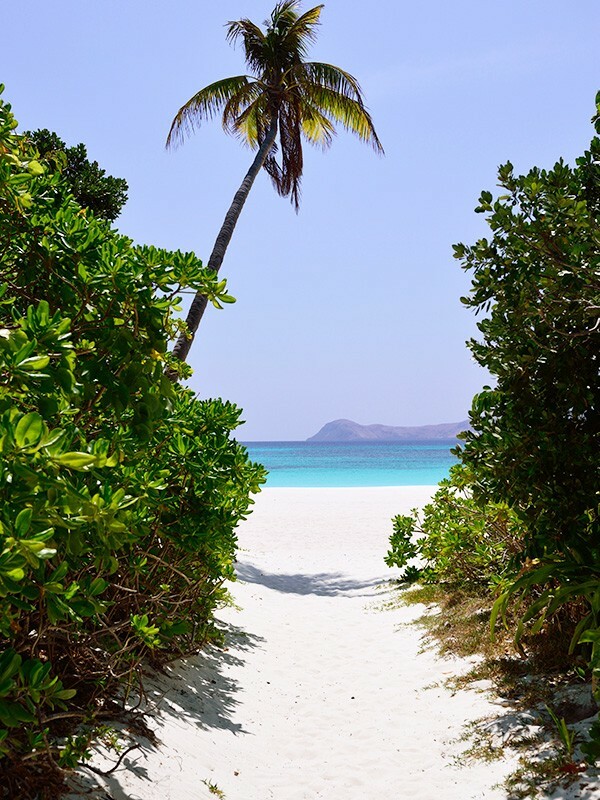 I’ve never been to Amanpulo, but a lot of my friends have honeymooned there and they said it is just another world! 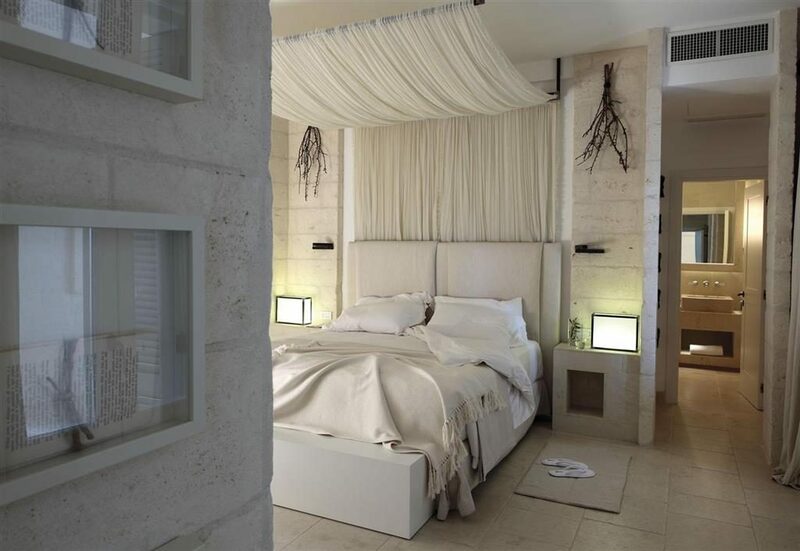 All of these hotels look absolutely amazing!